The NEC MD462OR flat panel system is ideal for viewing of colour and greyscale medical images in operation rooms by trained physicians. It has the latest technologies in Full HD LCD panels and connectors/video signals management. 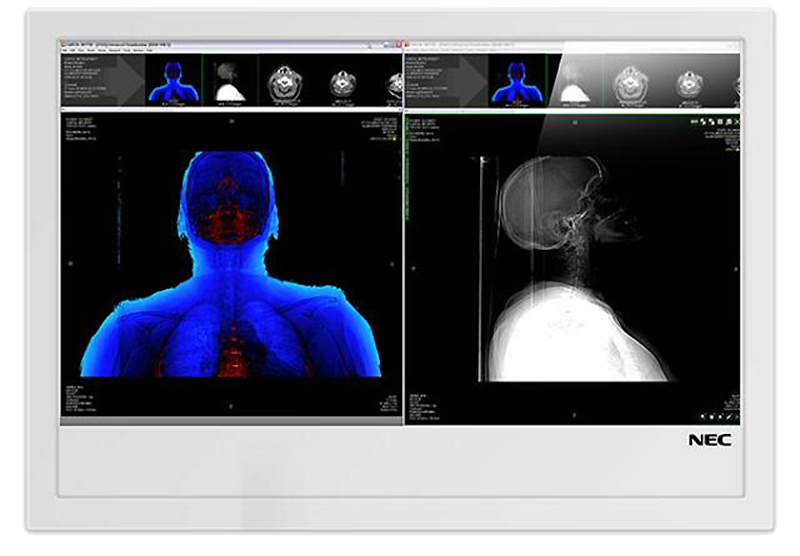 The perfect surgical display as it has the highest standards for reliability and image quality.